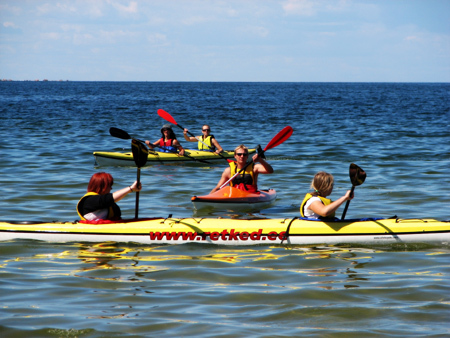 Adventure and educational trips in varied Estonian natural environments. 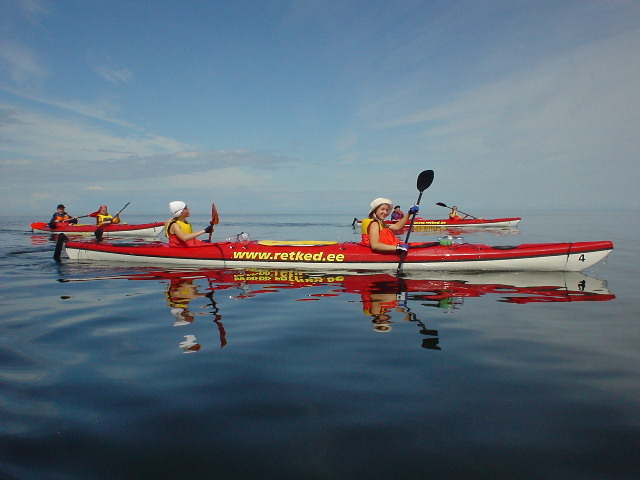 Reimann Retked Ltd. team consists of active people who have achieved experiences in outdoor recreation and education during several years both in Estonia and abroad. 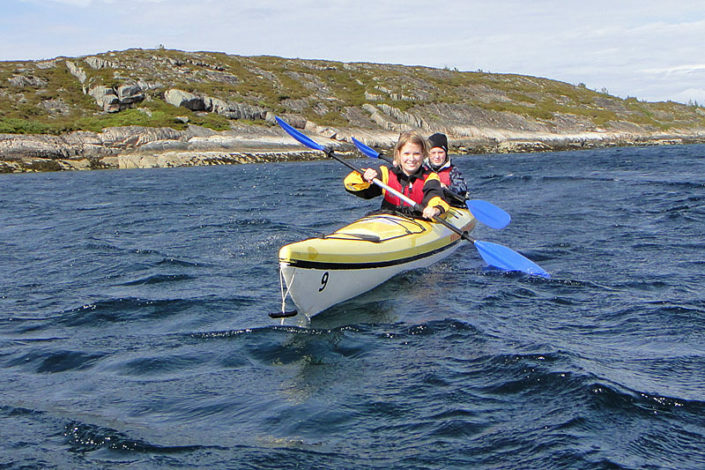 Our trips are suitable for young and senior adventurous people. 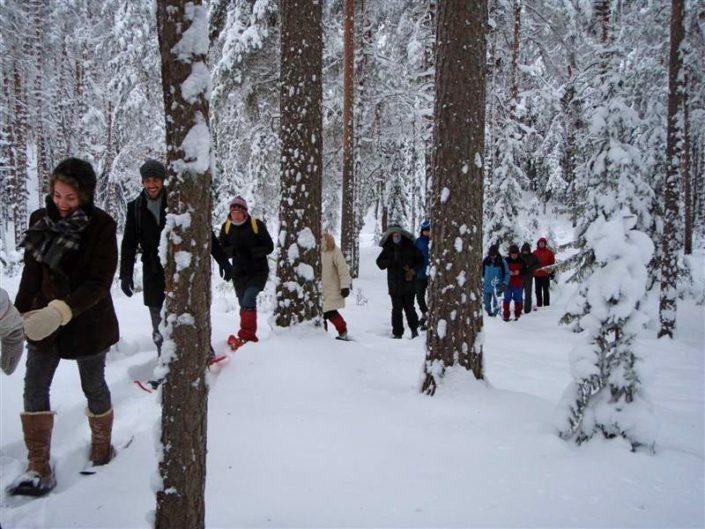 We deal with recreation in nature during all seasons. You can find a lot of beauty in nature during all seasons if you select appropriate activities. 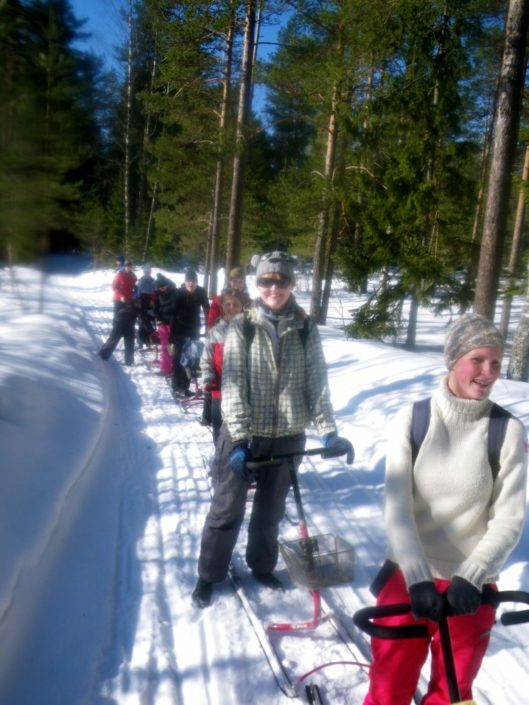 We organise the trips the way you wish! 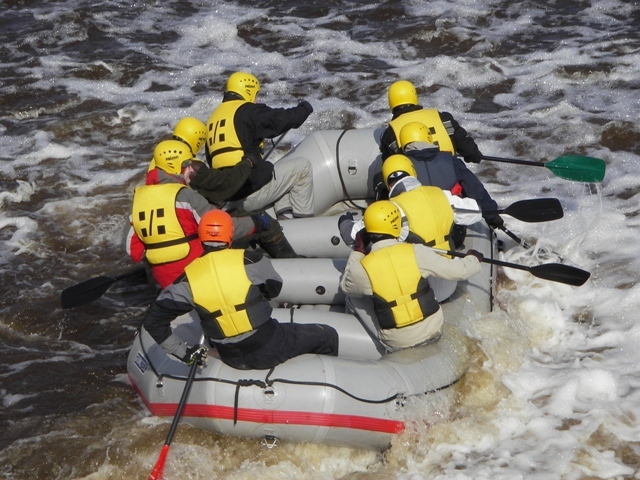 Previous experiences are not necessary for participation in our trips. There will be thorough instruction before each trip. 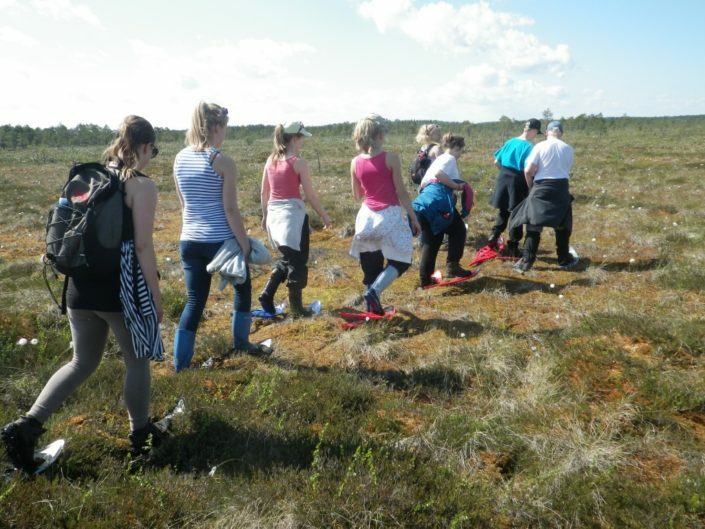 Estonian nature and culture have been harmoniously interlinked throughout the history – come and explore it with our guides!